Does the summer heat in Europe make you run for cover? Does the August temperature in California make you beg for cooler days? Sick of the great British washout known as 'Summer'? If you answered yes to any of the above, why not get yourself on a plane to the sub-tropical paradise that is New Zealand? New Zealand is a small (and popular! )country and during the Summer months, the influx of tourists put a strain on the available resources. This means more people to share our beautiful country with, longer queues and less freedom for last minute plan changes. Travelling during Winter gives you more flexibility with your trip and Insta-worthy photos without every other tourist in them. Did somebody say discount? Yes really! 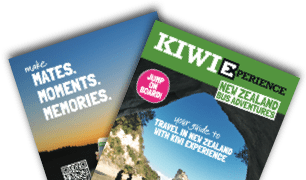 Believe it or not but Winter is the off-peak season in New Zealand and for some operators, this means lower prices and overall more bang for your buck. Going whale watching is a really unique New Zealand experience, and there is no better time of year to spot a humback, blue of southern right whale at KaiKoura than in June and July. It's bang in the middle of their migration period y'see, and they're often spotted closed to shore in winter than any other month. With some of the best backdrops in the world, the scenery alone should be enough to entice you to visit New Zealand, you have seen Lord of the Rings right? Take those views and add in dramatic views of the snowcapped Southern Alps and you are transformed into a beautiful winter wonderland to envy all your friends and family. A fun way to immerse yourself in the Kiwi culture is to experience the atmosphere of a rugby game. Rugby is a religion here and the atmosphere is one you will never experience anywhere else in the world. As New Zealand’s most played sport, every Saturday throughout winter more than 145,000 players lace up their boots and run onto a rugby field to chase the oval ball. A rugby-lovers tour of New Zealand would not be complete without walking the turf on some of New Zealand’s iconic rugby pitches. Check out 10 of New Zealand’s most iconic rugby grounds here. What better way to relax and unwind than sitting amongst the snow in a geothermally heated hot pool. New Zealand has natural hot springs all over the place but the ones besides South Island's Lake Tekapo are pretty special; sweeping views of the snow-capped Southern Alpes and a UNESCO Dark Sky reserve at night to sit beneath. Mind. Blowing. 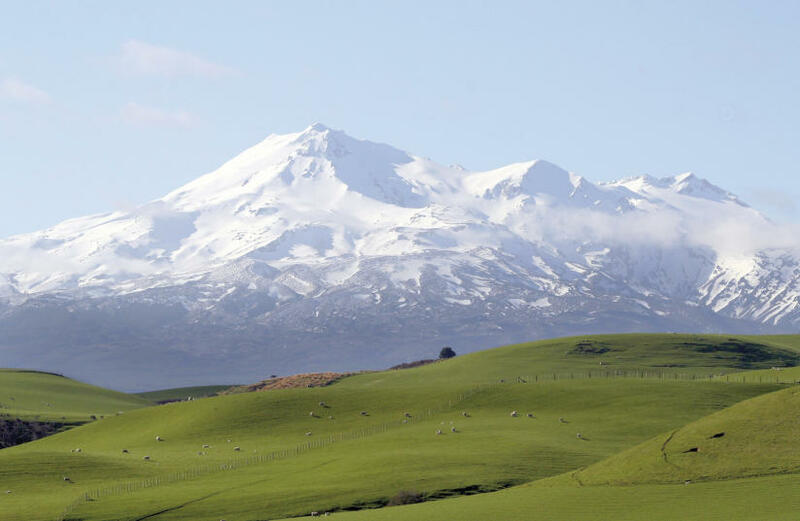 New Zealand has world class alpine terrain on offer. Whether it is your first time or you have some experience behind you, you will be spoilt for choice with more than 20 ski fields throughout the country. Experience some of New Zealand’s best skiing & snowboarding at the top three 3 resorts near Queenstown and Wanaka, Cadrona, Coronet Peak and the Remarkables. Skiing, ice skating, snow-shoe trekking, take your pick of snow-based activities! Even if you aren’t a ski bunny Taupo, Christchurch, Wanaka and Queenstown lively nightlife gets even livelier in winter with après-ski. Don’t get too cosy around that fire if you’re backpacking New Zealand this winter. Even in the winter months, there’s plenty of fun and quirky festivals to head out and explore. 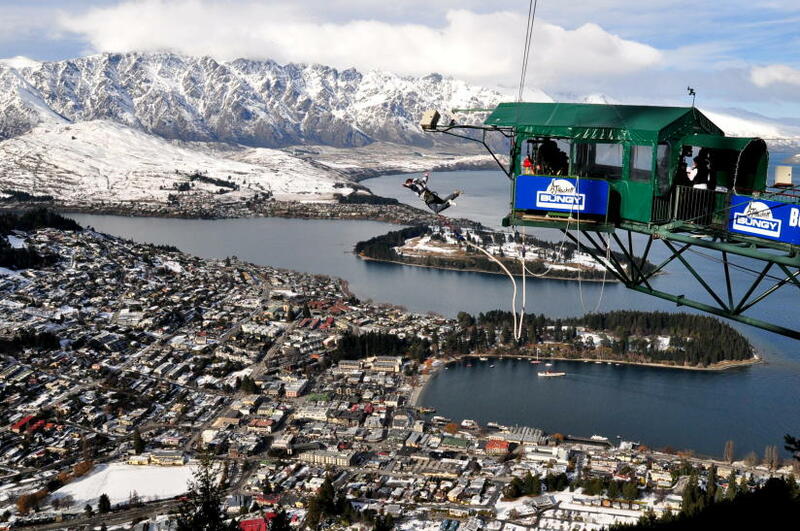 The Queenstown Winter Festival is the big daddy of New Zealand winter festivals. Queenstown is buzzing on any given day, but revs up another notch and gets its party on a little bit (or much) more for this 10-day festival. If you are looking for something a bit more traditional, Matariki is the Maori New Year, named after the star constellation which rises throughout June and July. An important time of year for Maori, it signals the changing of seasons and connection between land, sea and sky. Celebrations take place all over the country and are a great way to get some insight into Maori culture. Expect music and dance (look out for Kapa Haka performances), hangis (traditional feasts cooked in the earth), art and astronomy sessions. Seriously... it's actually pretty warm. The North Island rarely drops below 16c degrees.